areas such as Putty, Mt Wilson, Newnes, and Rylstone. 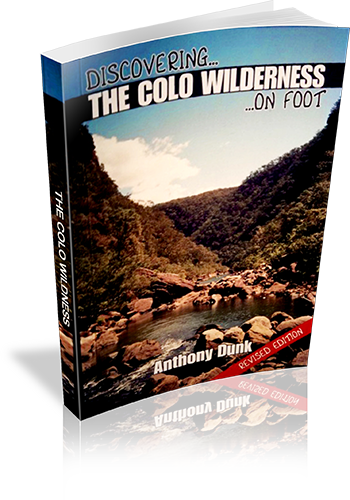 walks, and details of equipment and techniques for bushwalking in the area. Walking map Comment: Some maps are shared by a number of walks. Comment on Photographs: There is an average of one photograph every four pages.